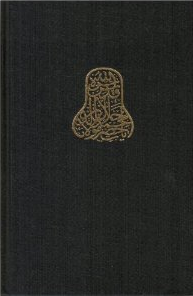 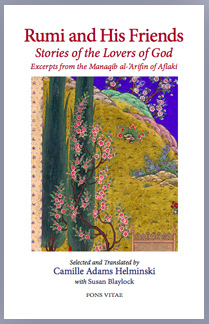 Originally written by Ahmad Aflaki, a devoted follower of the grandson of Rumi, this translation relates anecdotes of the life of Mevlana Jalaluddin Rumi, his father, wife, sons, and daughter and his relationship with Shams of Tabriz and other close companions and disciples. 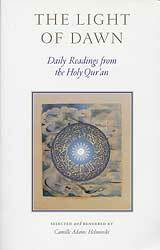 These stories are all based on the oral traditions of the early days of the founding of the Mevlevi Order and double as teaching stories that illuminate the way of the dervish. 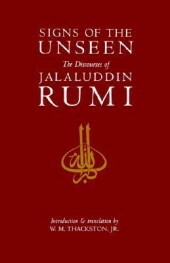 Spiritual seekers can benefit from this glimpse into the community surrounding Rumi and the wisdom conveyed through interactions with him. 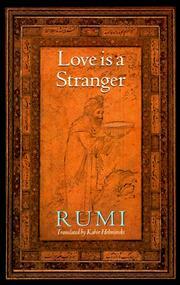 Many selections include beautiful passages from his poetry, and each selection is titled to assist in orienting the reader and enhancing comprehension of meaning.